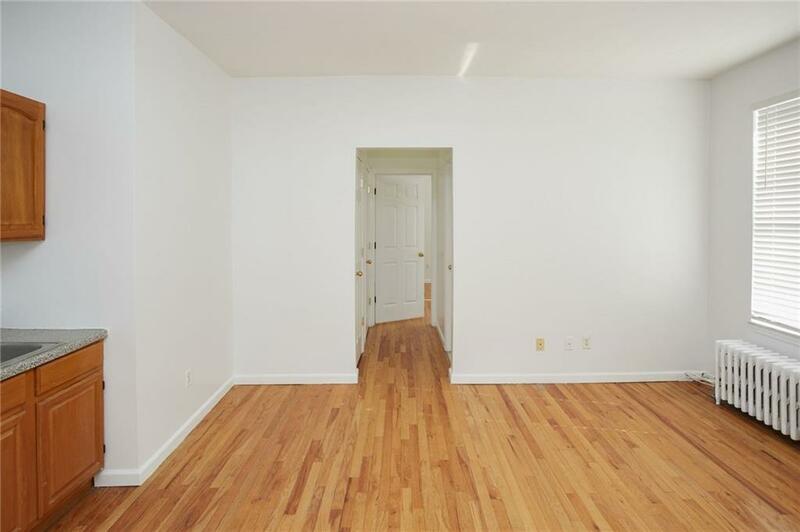 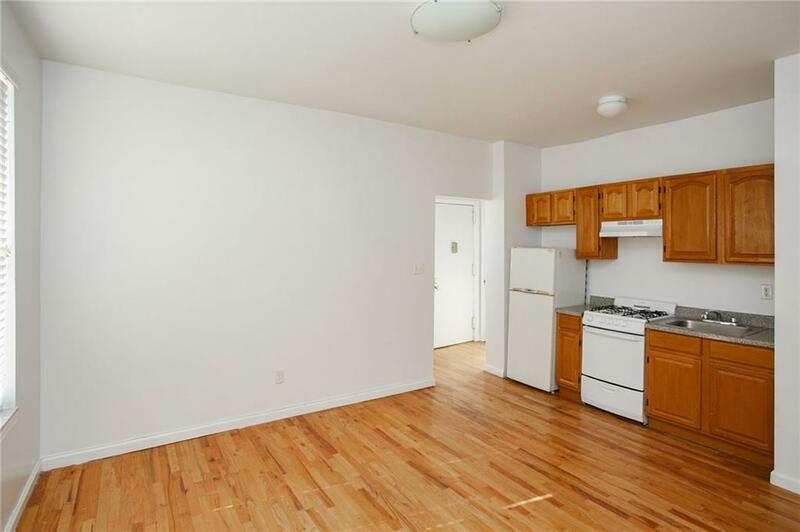 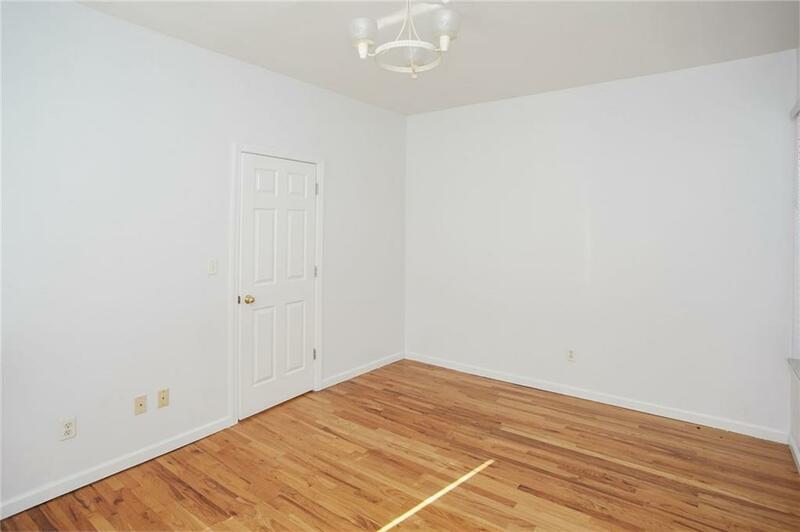 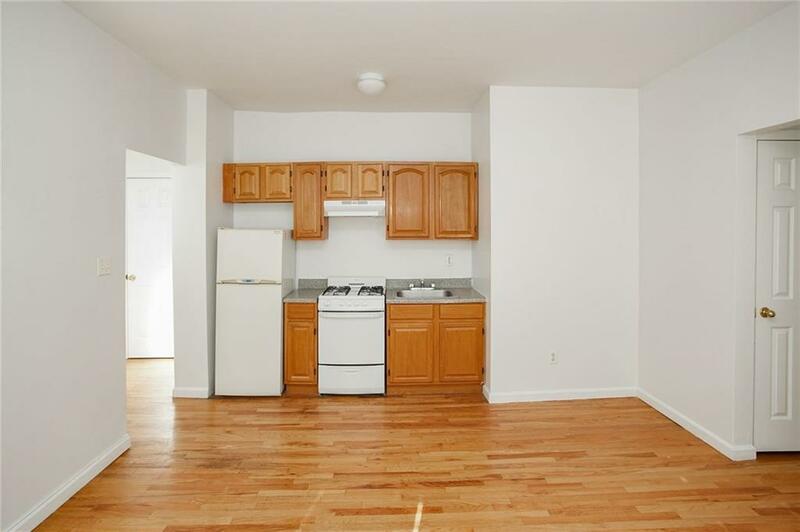 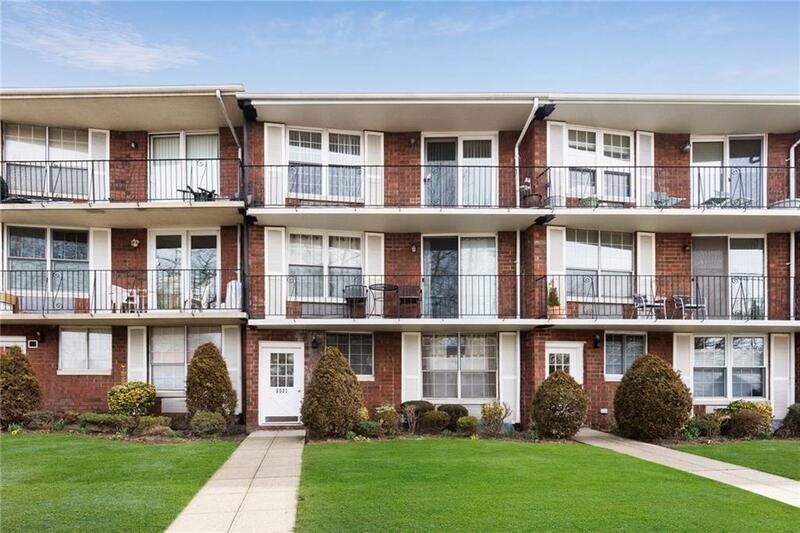 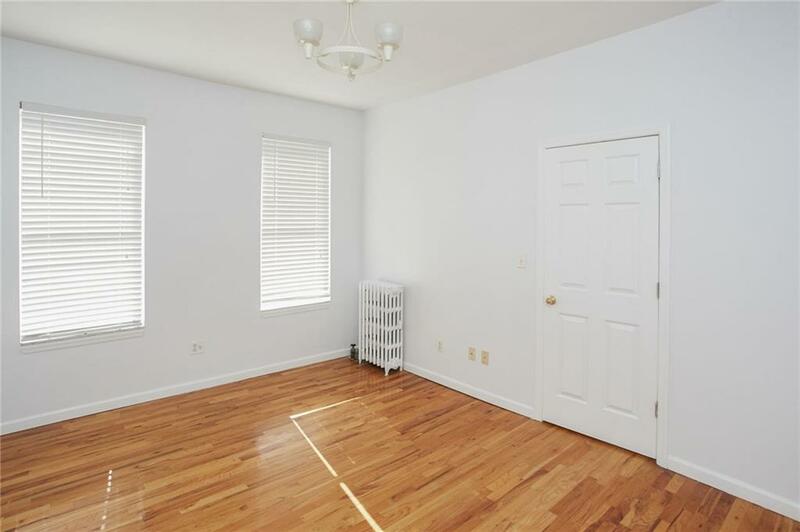 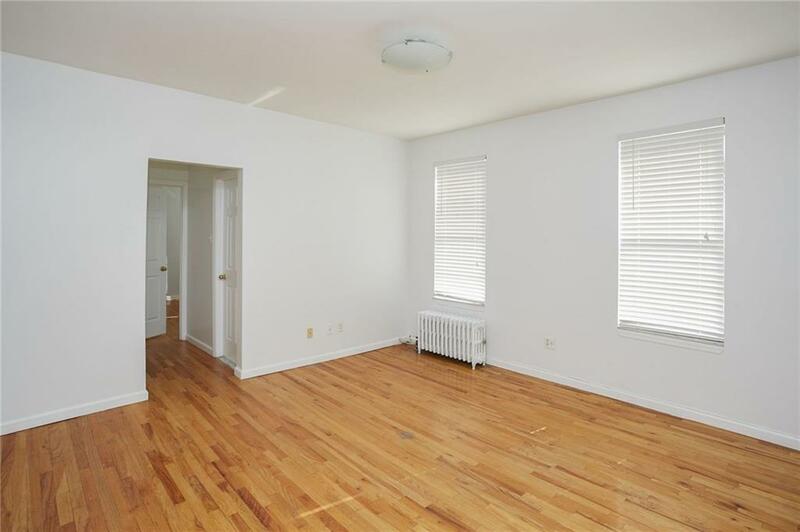 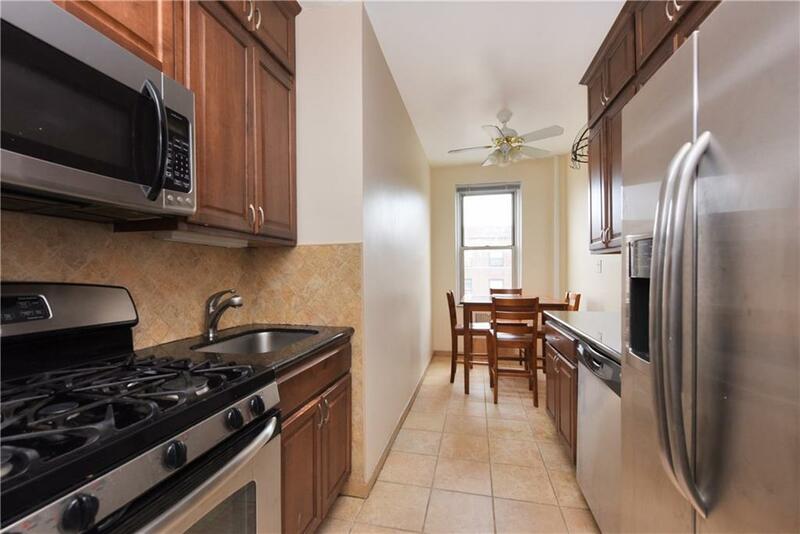 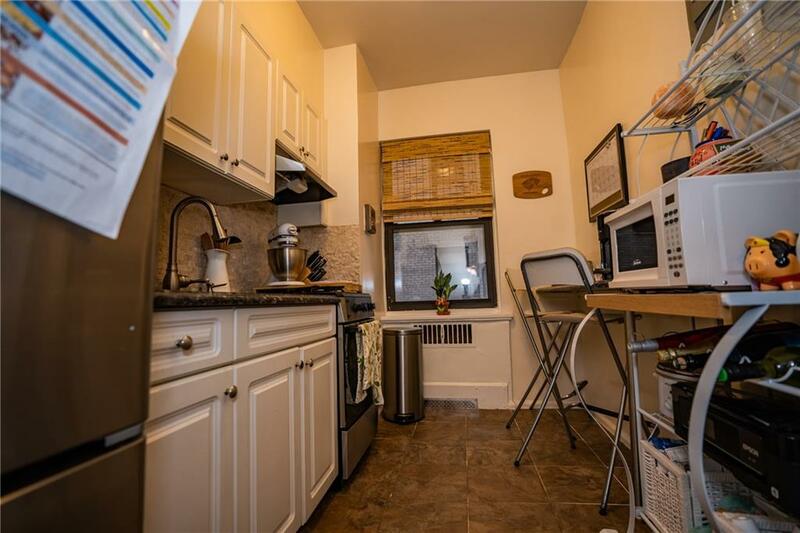 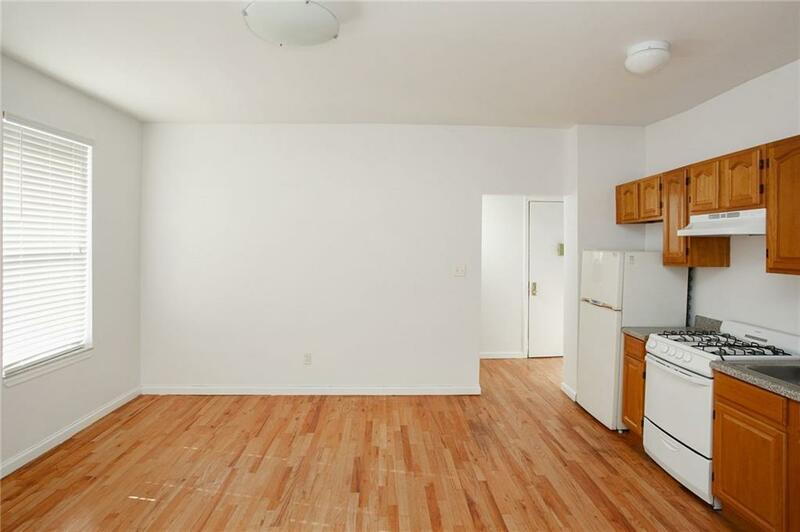 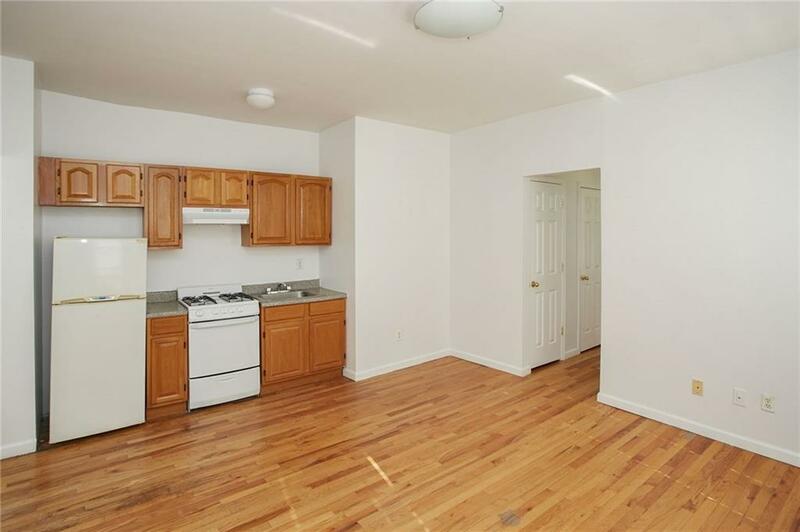 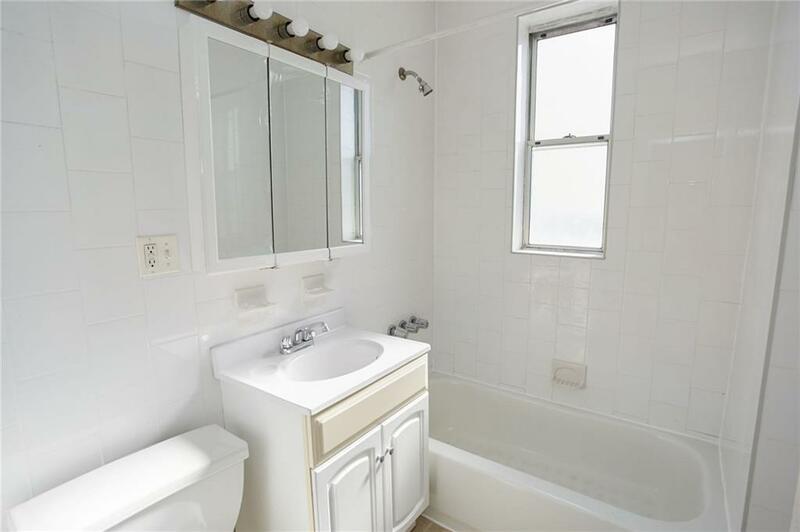 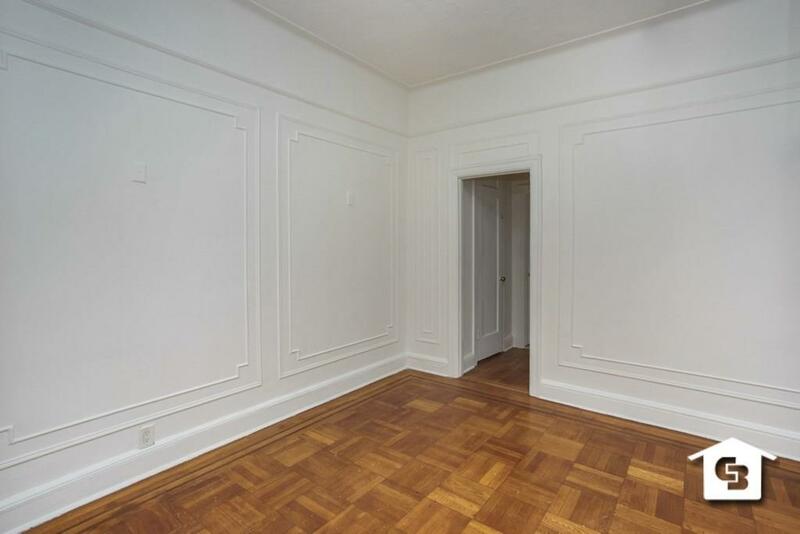 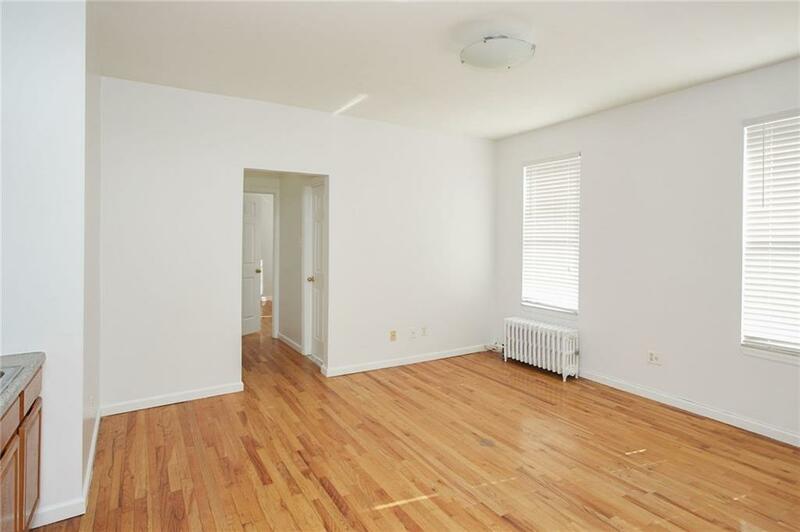 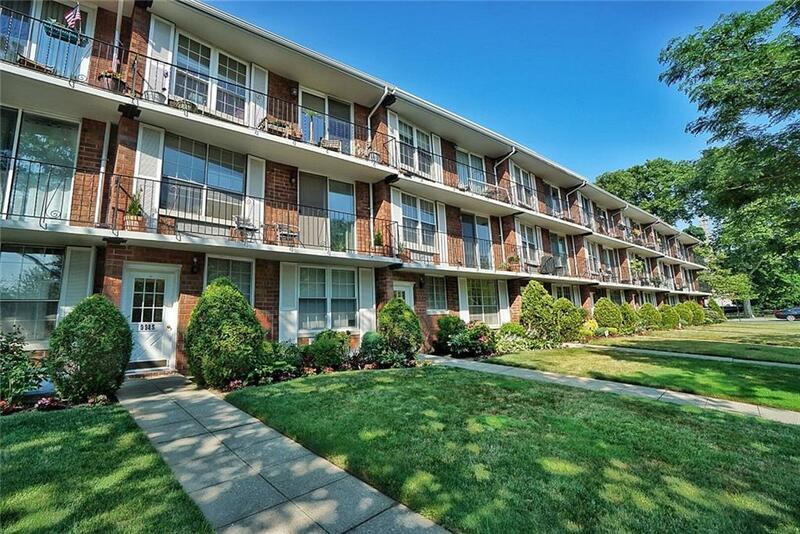 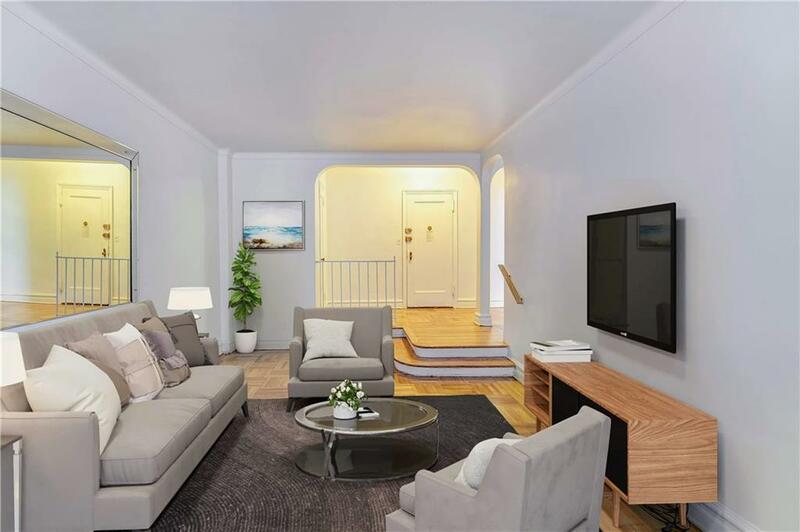 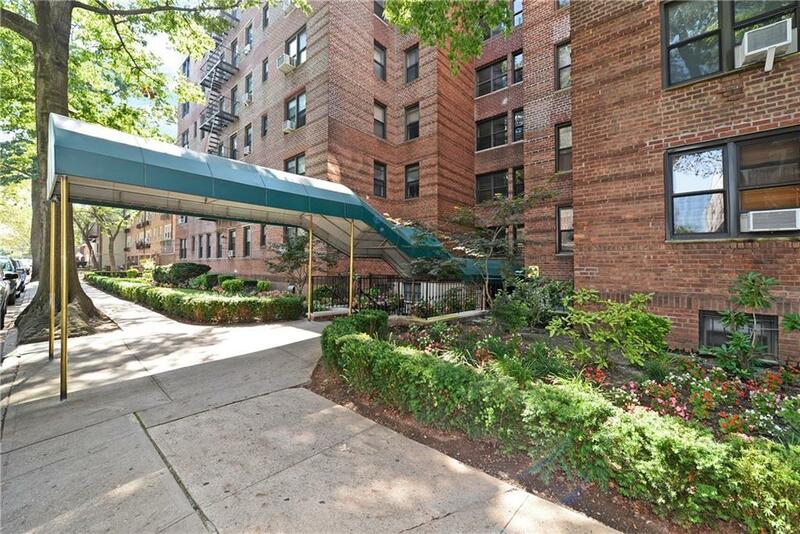 Come see this lovely renovated one bedroom Coop in a prime Bay Ridge location. 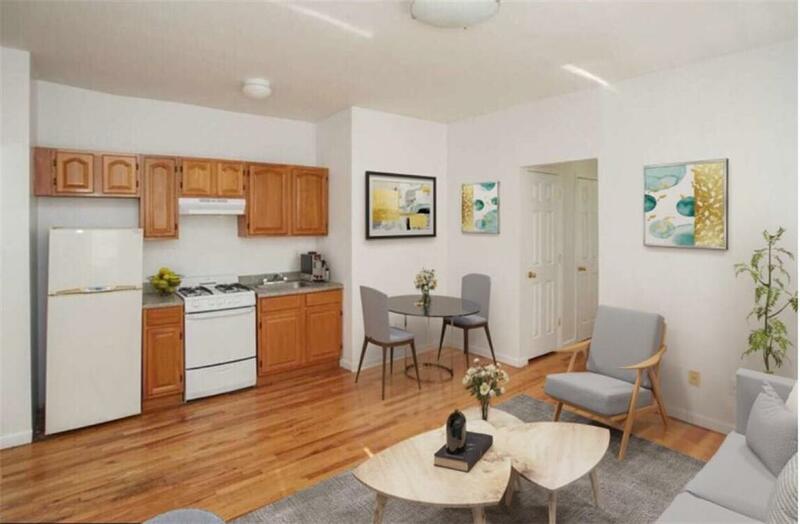 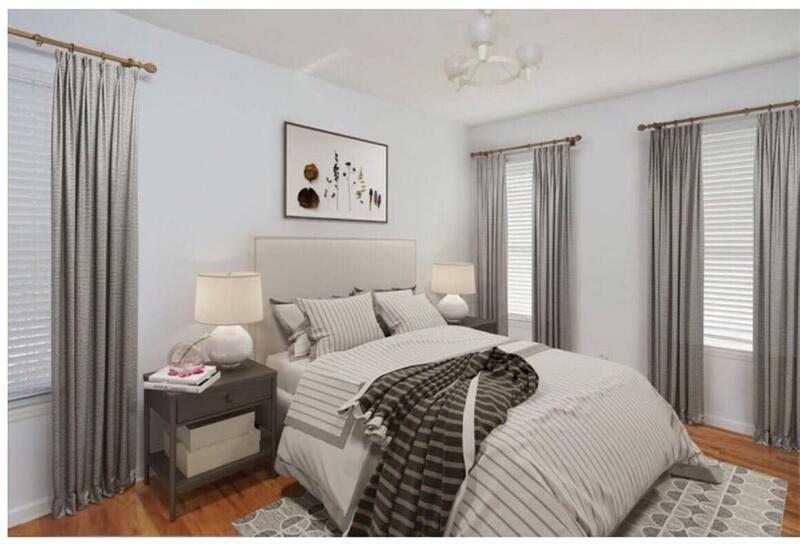 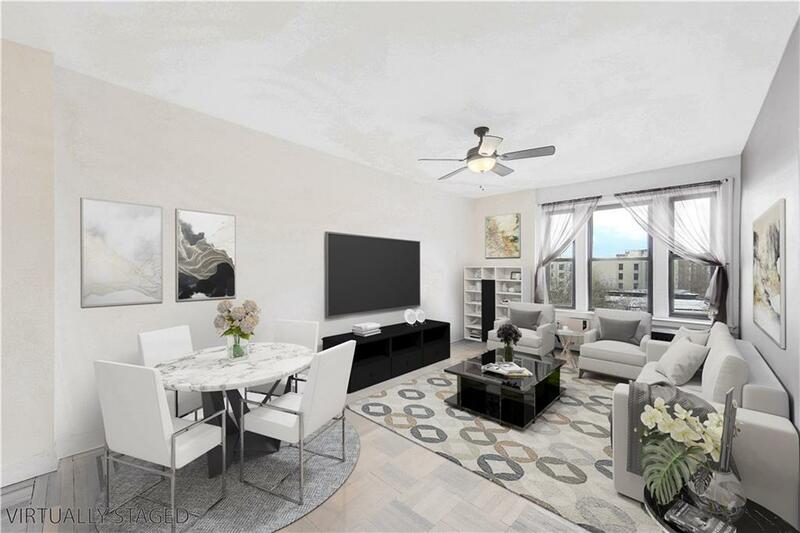 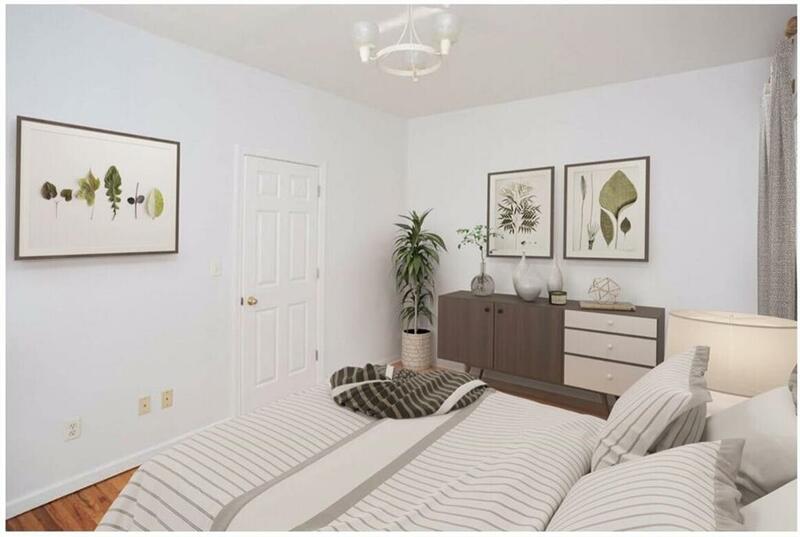 This charming 5th floor unit features 1 bedroom, 1 full bath bath, an updated kitchen with granite counterspace, and hardwood floors throughout. 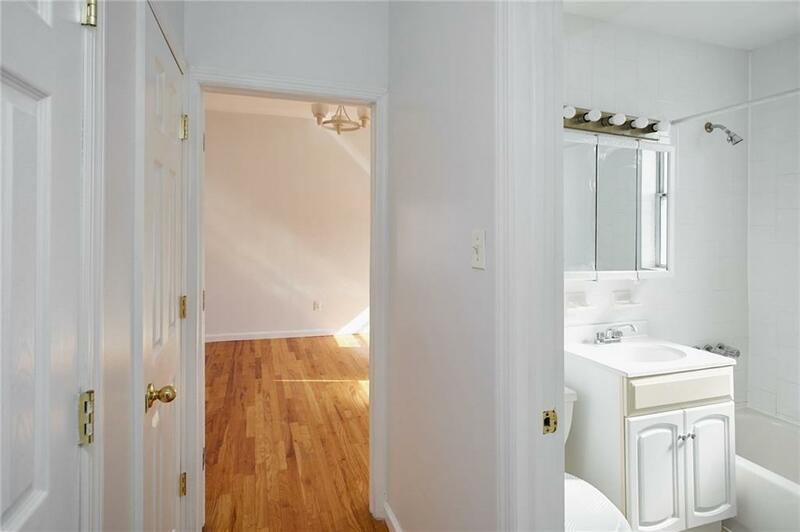 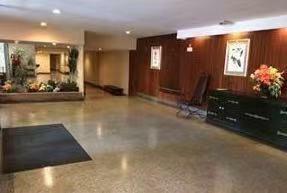 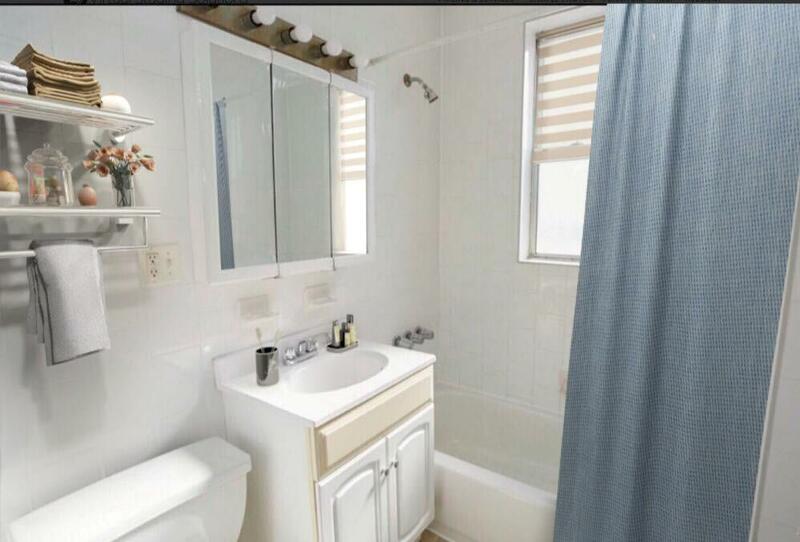 Laundry facility within the building and a live-in super. 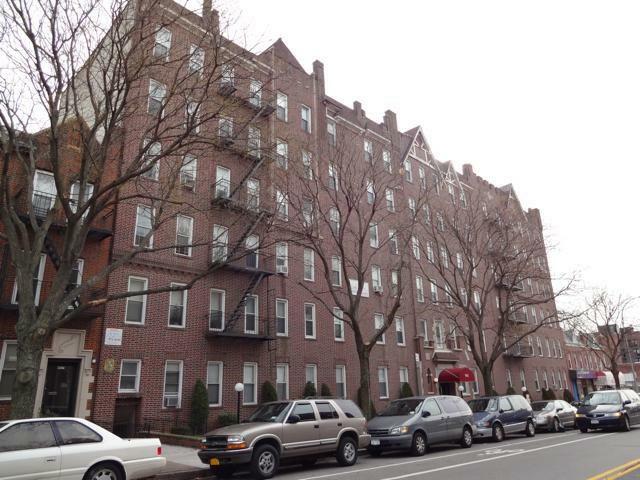 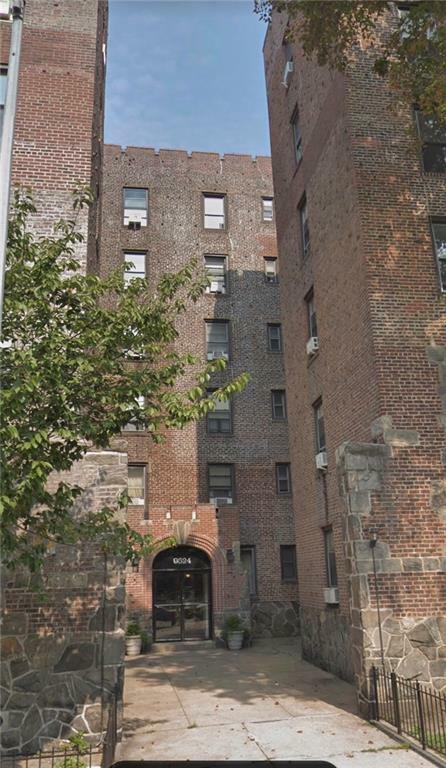 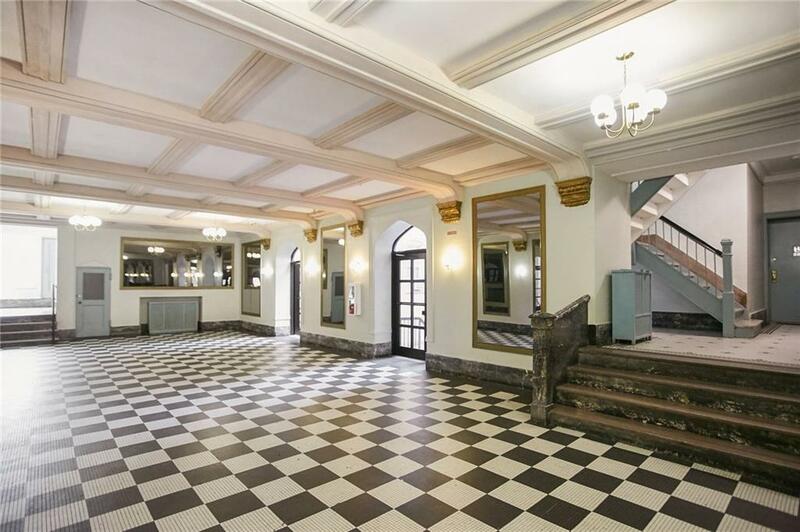 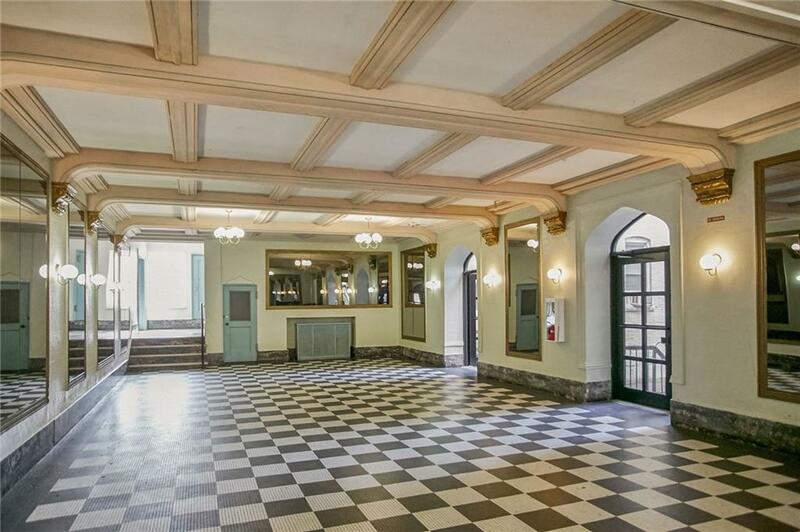 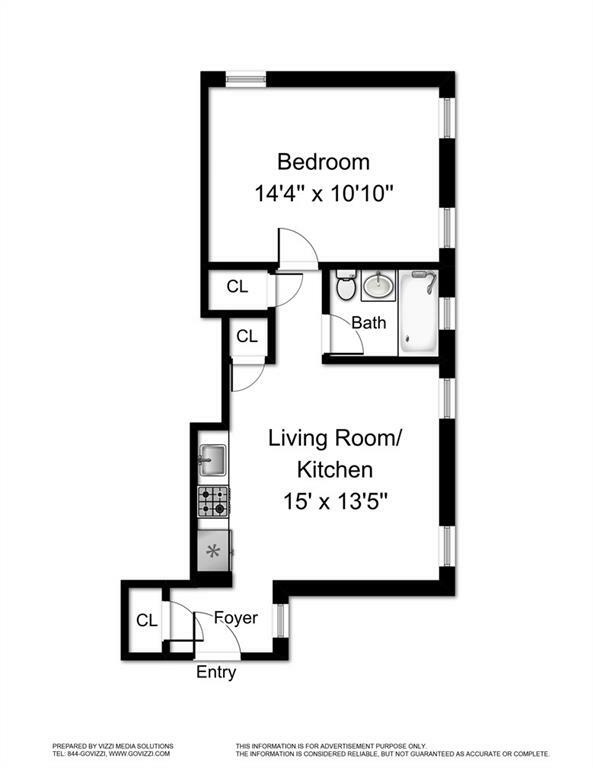 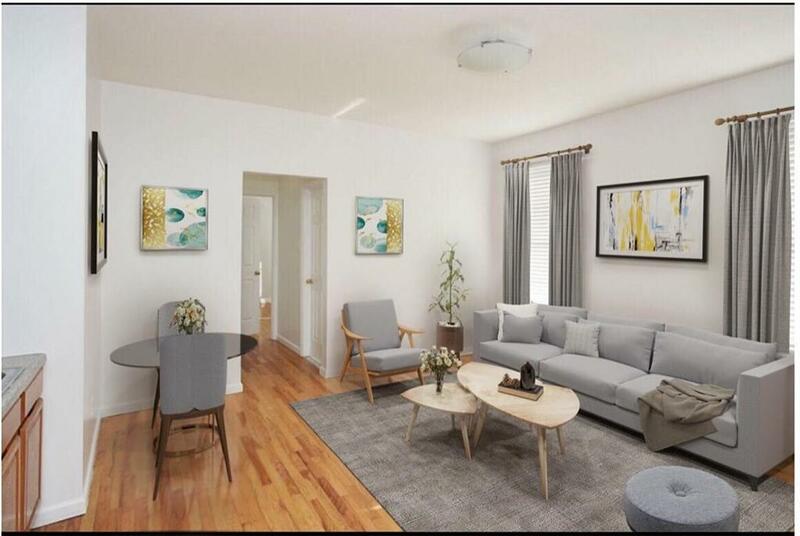 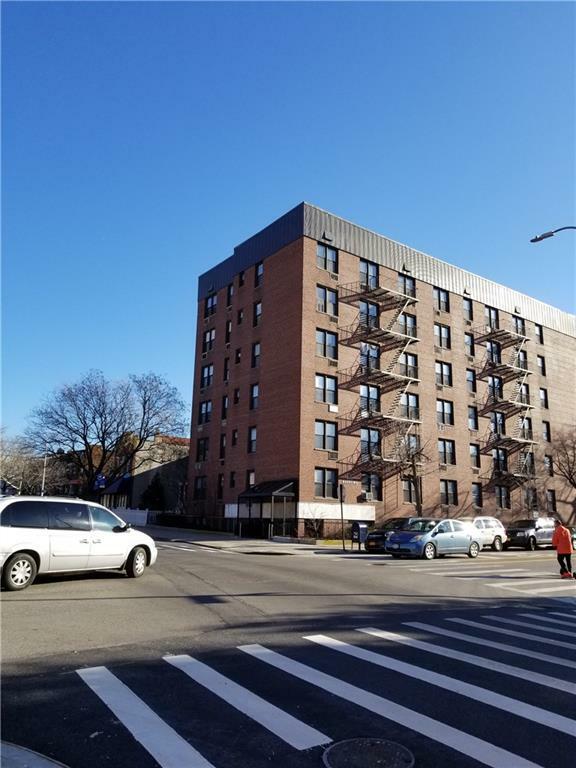 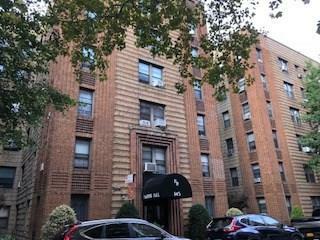 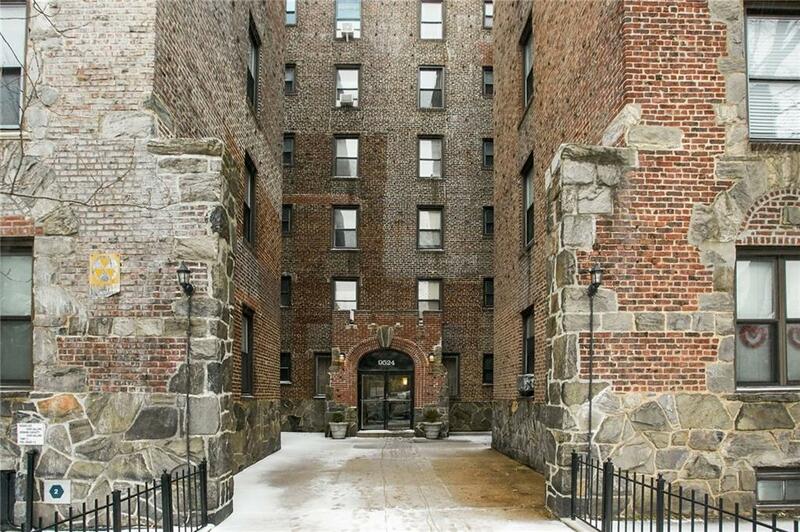 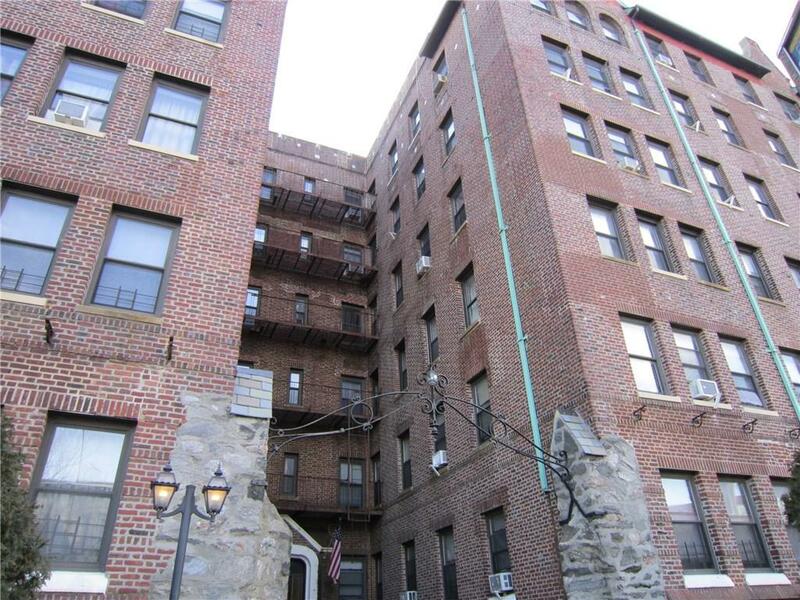 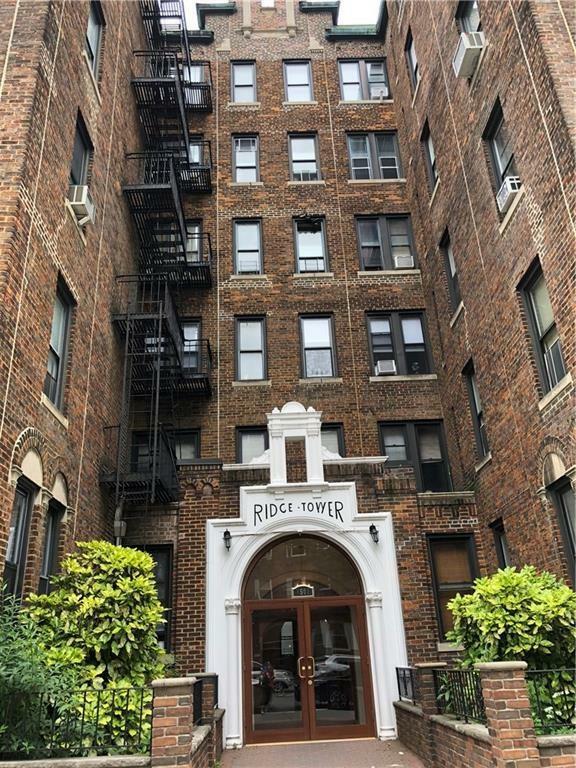 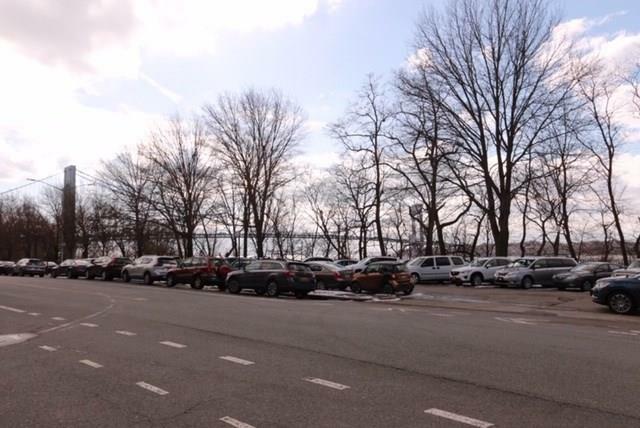 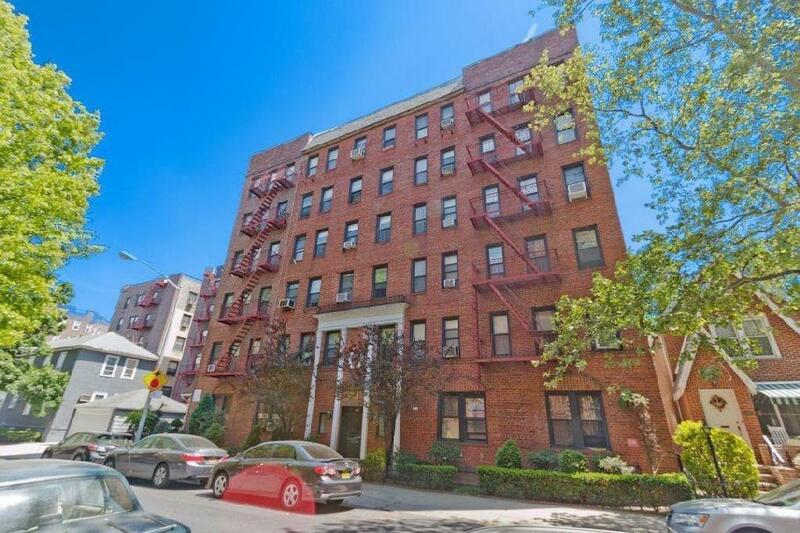 This building is conveniently located to all mass transit and express buses To NYC, a short walk to 86th & 4th Ave shopping district as well as the gorgeous Shore Road with beautiful water views.